South Africa had a very successful tour to Australia last November. They defeated the hosts by 2-1 and were dominant for the most parts of the series. Their win in the first test after losing Dale Steyn to a shoulder strain was no less than a miracle, considering the fact that they only had three bowlers to work with. But ever since that the proteas have not had a great time in the field including the last 3 months in England. They first lost their 3 match Odi series to England by 1-2. Followed by a meager show at the ICC champions trophy 2017. They then lost the three T20s’ series by 1-2. After losing the first test against England at Lord’s, they bounced back strongly in the second one at Nottingham defeating England by a mamoth 340 runs. With this victory, they brought some hopes to their fans that they might be getting back on the track but the next two games at ‘The Oval’ and Manchester didn’t turn out to be as the Proteas would have wanted and England crushed South Africa by 1-3. South Africa has by far been the best Test playing nation from the last few years. They have consistently maintained a good record. They have achieved No.1 ranking quite a few times. They have had the best record for the teams traveling to the subcontinent. But everything seems to be falling apart. The Proteas have not been able to find a reliable opening partnership since the retirement of Graeme Smith. Their No.3, Amla has not been in the best of forms. And since AB Devillers has taken his focus away from test cricket, No.4 Slot for the South Africans seems to be having the most problems. It was JP Duminy who batted at no. 4 down under. But after scoring a hundred at Perth, JP could not even score a single fifty for 9 consecutive innings and eventually had to be dropped. The number 3 position was then given to the Wicketkeeper batsman Quinton De Kock, who could not do much damage and after a couple of matches, the number 4 position was handed over to Bavuma who could not impress either. Usually the best batsman of side bats at number 4 but it seems that Proteas are not sure who is their best batsman. The bowling department has been good for Africa but it has been inconsistent. They lost Kyle Abbot to a Kolpak deal in December last year. Dale Steyn has had problems with his shoulder and has been in and out of the team in the recent past. They have heavily relied on Philander and Rabada but Philander’s fitness has been in question since he could not bowl much in the 3rd test against England and then had to miss the 4th test at Manchester. The biggest problem South Africa has faced since the retirement of Jaques Kallis is their inability to find the right balance. They have gone with five bowlers formula or have tried sticking with 4 bowlers but nothing seems to work. While the former leaves a weakened batting line-up, the latter puts too much pressure on the bowlers. South Africa are in a dire need of a genuine all-rounder. AB Devillers has been staying away from Test Cricket and focusing on the limited overs Cricket. But I believe the Proteas need him back at number 4. They need a solid opening Partner for Dean Algar. Maybe Amla can be pushed to the Opening Slot and DU Plessis can bat at number 3. But ideally, Amla should stick to number 3 and Duplessis to number 5. 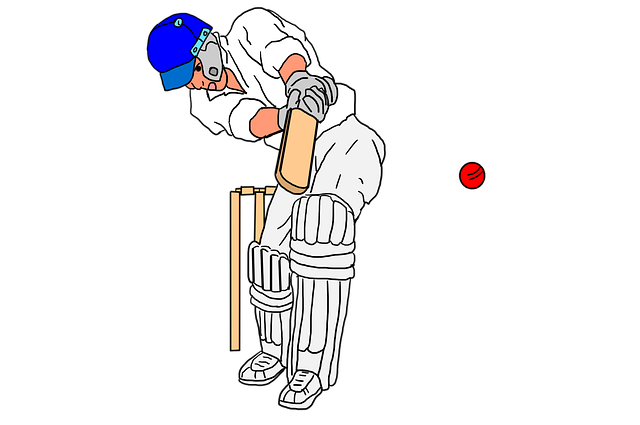 De Kock should accordingly bat at 5 or 6. Morris can be a good inclusion. He can bowl quick and can bat a bit. Philander has always been handy with the bat. South Africa needs to bring in a few new faces to the international circuit. They need to fix the problems that they have in their batting line-up and then strike the right balance between their Bowlers and Batsmen.